Healthcare groups around the state, including MHA, are redoubling their efforts to address dementia care. Chapter 228 of the Acts of 2014 created a dementia care advisory committee to, among other things, “craft a strategy to address dementia-capable care in all acute care settings in the commonwealth.” Two MHA-nominated representatives served on that committee, which began meeting in December 2016. And MHA conducted a membership survey to help understand the specific type of dementia-related care provided within emergency departments and inpatient units. Concurrently, the Dementia Friendly Massachusetts Initiative began to coalesce after a leadership summit in May 2016. The goal has been to create dementia friendly communities that engage all sectors of a community to create safe and respectful places for people living with dementia. 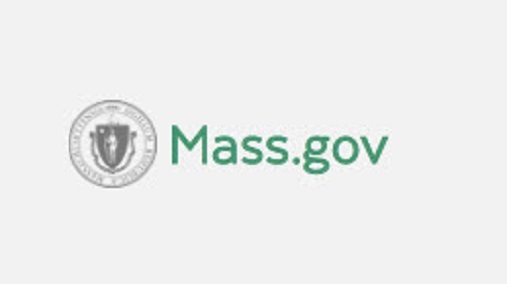 Dementia Friendly Massachusetts Initiative is co-convened by the Executive Office of Elder Affairs and Jewish Family & Children’s Service and is supported by the Tufts Health Plan Foundation. MHA has participated in stakeholder meetings of the group. In addition, MHA has met with the Alzheimer’s Association to be introduced to its Dementia Care Coordination Program and to its array of resources available to care providers and to the public. In the coming months MHA will be convening its own work group to gather member expertise on the issue, develop best practices for hospitals to follow, and recommend strategies to implement the advisory committee recommendations.